Enter Code: ASBS at checkout for 15% off your order! Updated Friday April 12, 2019 by Tom Fallos. 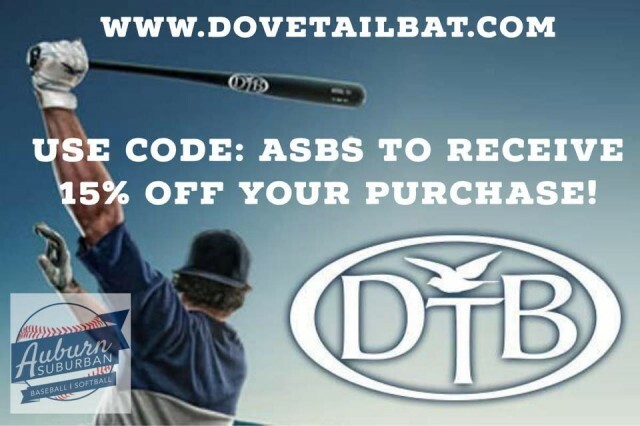 DTB sources all of their wood and manufactures their bats right here in Maine! 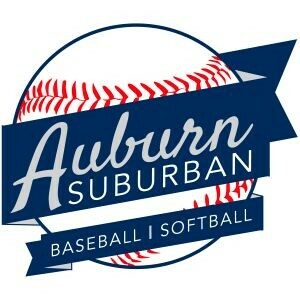 They have great wooden bats for all ages including youth bats for the cages, fungo bats for coaches, & BBCOR bats!